Throughout history, people have told stories—to teach, to illuminate history, and to help celebrate the people and places we love. Stories have the power to transport us into another time and place. The ones we remember most, and touch us on an emotional level, are those that incorporate narrative with music and sound effects—bringing the story to life. 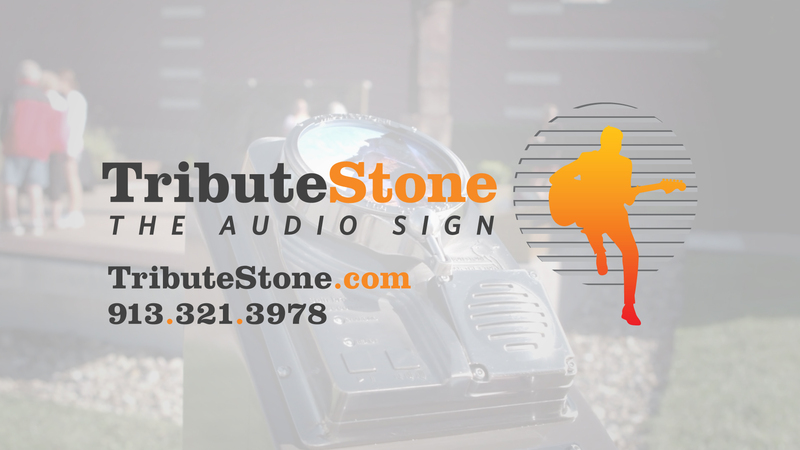 TributeStone is the easy-to-use, customizable and durable audio sign. Now, anywhere there is a story that needs to be told, your organization can use the power of narrative and sound to tell it in a more meaningful and impactful way. Let TributeStone help you tell your story! For more information, please call (913) 321-3978 or email.